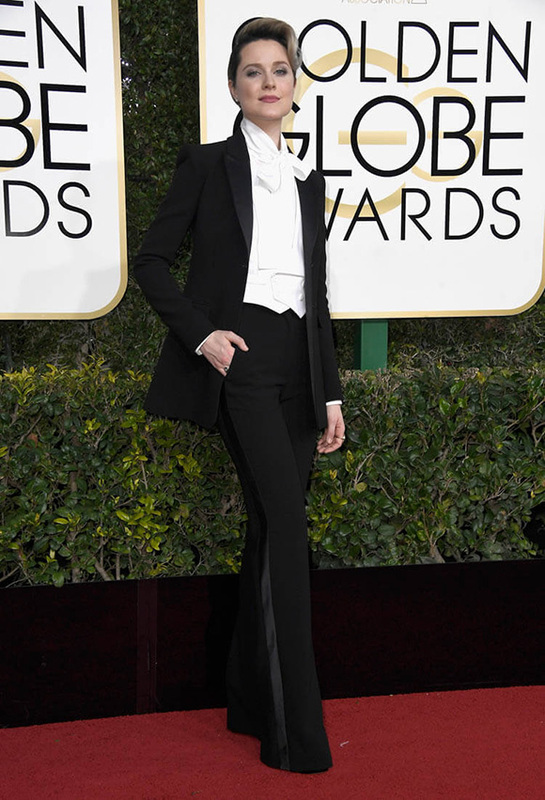 Evan Rachel Wood’s Golden Globes Swag~ | personal.amy-wong.com - A Blog by Amy Wong. Look at THAT! I love it.